Question: What do concept art portfolios really look like? Is it a series of polished, shiny images of either fantasy or science fiction characters/environments that we usually see in online portfolios or is it more like the kind of stuff one sees in ‘The Art of X Game’ books? Secondary Question: How would you organise a portfolio and what would you put in it? Here are a few things I can tell you. 1. 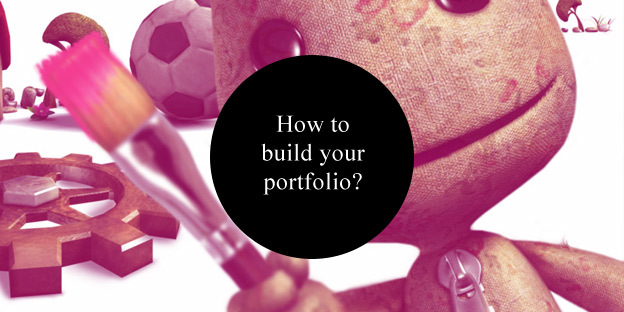 Portfolios are made to convince clients. This means you need to understand what the client is looking for and present yourself accordingly. Client here can mean employer or even art school as well. Do your research. Read job offerings carefully, visit a client’s site to see what they are doing. When they are looking for a 3D artists, don’t let a human resources person browse through pages of 2D art first. Be the 3D artist they are looking for. If you are a concept artist who does horror stuff and cute stuff, put the stuff forward the company is doing. You wont impress a horror game company with your panda babies or a casual game company with your deformed human demon nuns. Presenting yourself to each company in response to their specific needs means that you can’t make one portfolio to impress them all, right? When sending PDFs or showing your portfolio in person, take time to prepare and arrange a sampling of works specific to the client’s tastes. Online you can either prepare specific galleries or tag you samples if you are using a blog-based framework like wordpress. When contacting a client you can then send them a link directly to what they are looking for. A random site visitor will get a more or less unsorted view on your stuff, but in direct contact you can impress a client by giving them exactly what you think they need to see. Client’s usually appreciate consideration and homework done by applicants. 3. Show your best only. If you don’t convince your client with 10 work samples, you wont convince them with 20. Plain and simple. Rather plan to have 5-7 reeeeeeaaaallllllyyy convincing pieces of work than to allow yourself to even add one piece of filler. 4. 1 work sample does not mean 1 image. In your job later you will have to do more than just painting pretty images. You will need to do research, explore styles and visual language. You will need to understand written concepts and ideas, and visualize them. You will need to produce tons of digital waste paper in search of a really refined design. You will need to use many different digital creation tools. For example, when you paint a really really nice character design illustration, how did you arrive at that design and what is it you wanted to express? Show the final piece and the process behind it. Show a selection of your image research, give a quick writeup of the idea for context (1-3 sentences max), show thumbnails and development sketches. Did you use 3D modelling in that concept or create photo references? Show them. For any art director or art lead it’s important that your portfolio is not a collection of happy accidents, not a collection of sparks of inspiration. You need to demonstrate that you can systematically reach impressive design results, not just when you feel like. Showing impressive work from actual projects, where you have worked with other people is also a big plus. Look for game jams in your region. Jams are a good and quick way to get some content with project context. So to your question specifically: it’s more art book than art gallery for concept artists. Process for concept artists is as important as the final result. 3D artist need to include references and model sheets as well, so the AD can see how well they translate concept art to model. They also need to show naked meshes and texture maps, so the 3D lead can assess the quality of the work. Illustrators however better focus mostly on the final work. Each and every image has your contact information on it. A small readable line of text near the border of the image is fine. No watermarks. Don’t sign your images like Karl Lagerfeld. Really don’t. Nobody is impressed by a concept artists putting a big artist’s signature next to a character that is as big as that character’s thigh. It’s rather pretentious. Always send PDFs when applying for a job, even when you invite them to your site as well. You never know what happens when they stumble upon you in their files. Also having something to print out is really comfortable for recruiters. Keep PDFs under 4mb, under 2mb is even better. 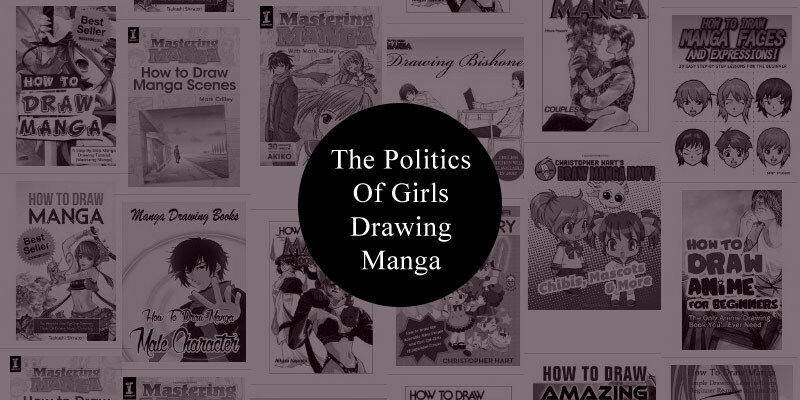 No fancy cover pages for PDFs. Cut to the chase, don’t let them waste their printer ink. Start with your resume best. Make yourself visible at conventions, recruiting events, public events and all that. There is nothing more valuable than having shaken hands with a recruiter and snatched a direct contact before sending an application. What you have just read is 1 opinion from 1 person. I’m confident in my advice, since I work as an art director and recruiter for 4 years, am working as a freelance artist for 9 years and work with art teachers to prepare game art students for the professional world for 5 years now. So I bring a couple of perspectives to this. However, other recruiters have other opinions and preferences. Do your research. Ask around. If you’re only supposed to show your best, then how can you show your process behind them? Because the beginning is hardly the best of the process right? Do you have an example of #5 you could provide? Both the line of contact info in an image, and the pdf smaller than 4mb? I have used a PDF resume (it’s all infographic like) and it works 50/50; if I know it’s an individual that will print it out to read it, it blows them away. However if it’s a recruiter or a website that tries to digest it into a recruiting system, it blows up, doesn’t get in their system, and I never hear from them again.